I want to be that neighbor who knows your name and knocks on your door. I’m inviting you into the book and into this space. Come and be filled. Come and find rest. You are welcome here. 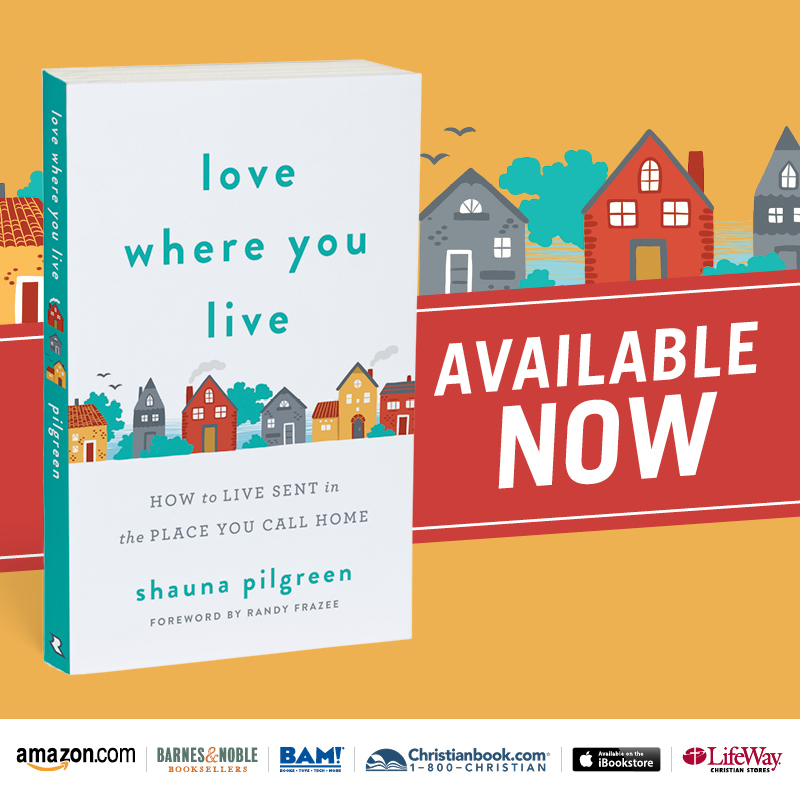 Because neighbors share things, I'd like to send you the first 38 pages of my book, Love Where You Live! And then God stories as they happen.